The Domain Name System is an essential component of the functionality of most Internet services because it is the Internet’s primary directory service. A name server is a computer hardware or software server that implements a network service for providing responses to queries against a directory service. It translates an often humanly-meaningful, text-based identifier to a system-internal, often numeric identification or addressing component. 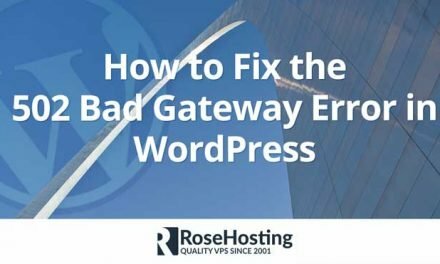 This service is performed by the server in response to a service protocol request. An example of a name server is the server component of the Domain Name System (DNS), one of the two principal name spaces of the Internet. The most important function of DNS servers is the translation (resolution) of human-memorable domain names and hostnames into the corresponding numeric Internet Protocol (IP) addresses, the second principal name space of the Internet which is used to identify and locate computer systems and resources on the Internet. But what if your domain registrar doesn’t provide DNS hosting? Or you don’t know how to setup and configure your own DNS service on your VPS? 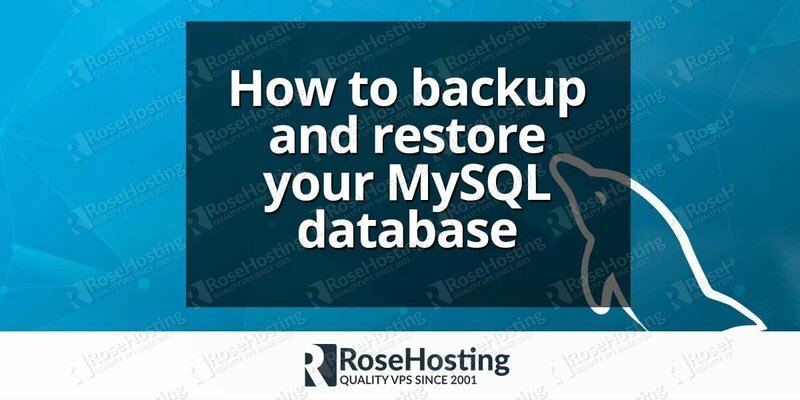 Do not worry, RoseHosting has your back. You can now use our DNS service. It is a free service that will allow you to access and manage your domains’ DNS records on our DNS servers. Our Free DNS service supports A/AAAA/CNAME/NS/MX/TXT/SRV/SSHFP/PTR etc… DNS record types. 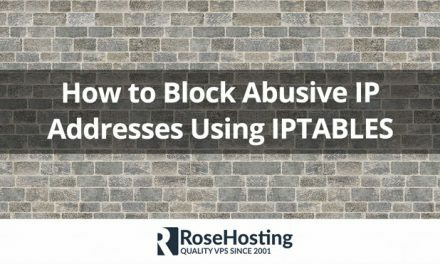 Enter your domain zone file and change the A record to point to your server IP address. You can manage all of your domain DNS record very easy, with our management console, which is both intuitive and powerful. WHAT IF I WANT TO USE DIFFERENT MX RECORDS? 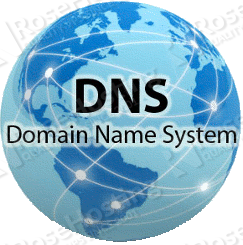 The last thing you need to do is to go to your domain registrar and change the authoritative DNS servers to dns1.rosehosting.com and dns2.rosehosting.com. Congratulations, you can now feel comfortable about editing your DNS domain/s zone files without the fear of making a mistake that will break your server DNS service and result in your domains being offline. You can also use one of our Linux VPS Hosting services and get the true benefit of a Fully Managed VPS. 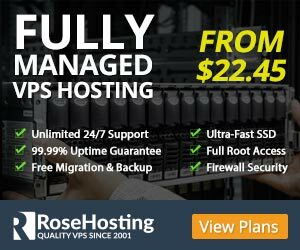 We offer 24/7 hand-holding support standard with all our VPS hosting plans. Our expert Linux admins will make sure your website/application etc… works on your server. They are available 24×7 and you can contact them anytime via chat or email.